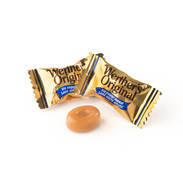 For generations, Werther’s Original caramels have stood for a long lasting, full flavor taste and made with only the best ingredients including real butter and fresh cream. 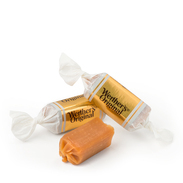 Werther's Original has a wide range of varieties of caramels from Hard to Soft and also Caramel popcorn, sugar free Caramels. 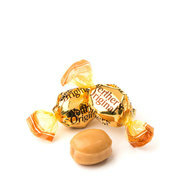 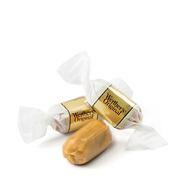 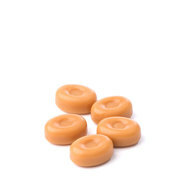 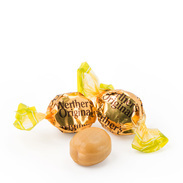 Our classic and filled caramel candies melt in your mouth in a delightfully creamy way. 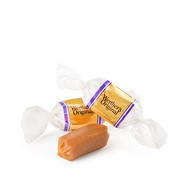 Enjoy the smooth texture and classic flavor of our irresistibly chewy caramels. 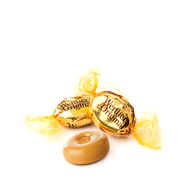 Our soft caramels in classic and new Cocoa Crème flavors delight in the most indulgent way. 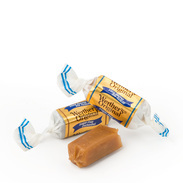 The remarkable taste and creaminess of our hard and chewy caramels without the sugar. 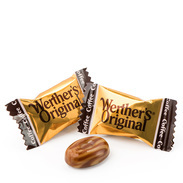 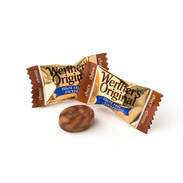 Werther's Original are sold in more than 100 countries today, which makes them one of Storck's most widely distributed brands. 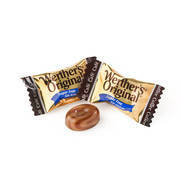 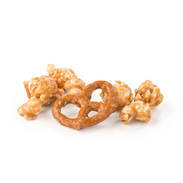 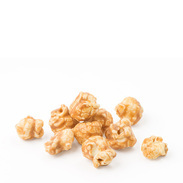 Werther's Original Caramel Popcorn launches in the U.S.
Werther's Original Caramel Popcorn hits shelves as the only popcorn made with the rich and creamy one-of-a-kind Werther's caramel taste. 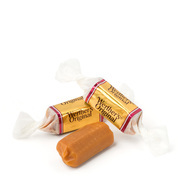 Sweet and creamy, and incredibly good: the classic cream candy is released in sugar-free.